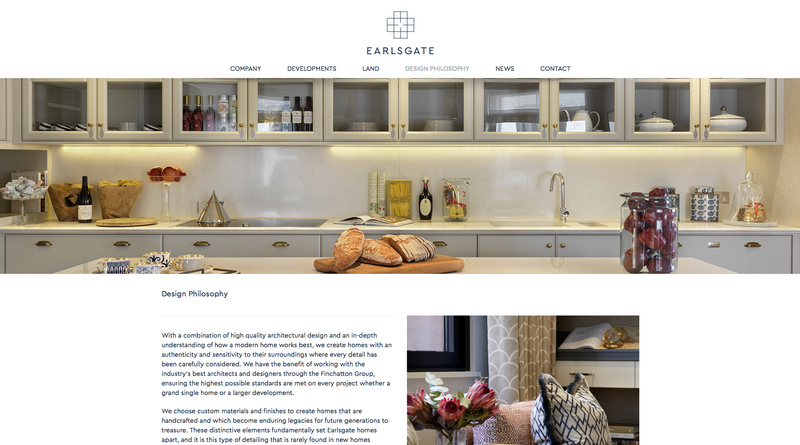 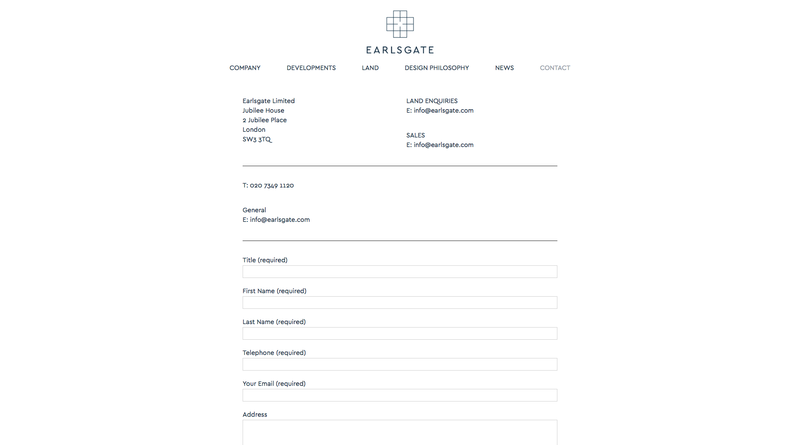 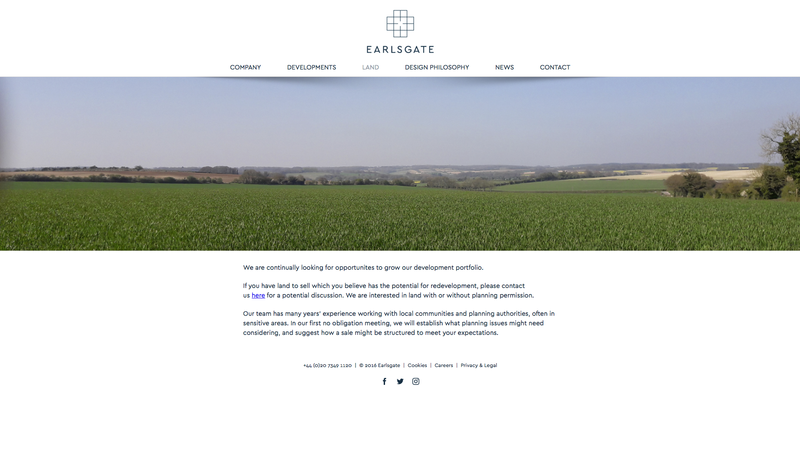 Earlsgate is a property development and investment company focused on creating beautifully built homes in prime locations. 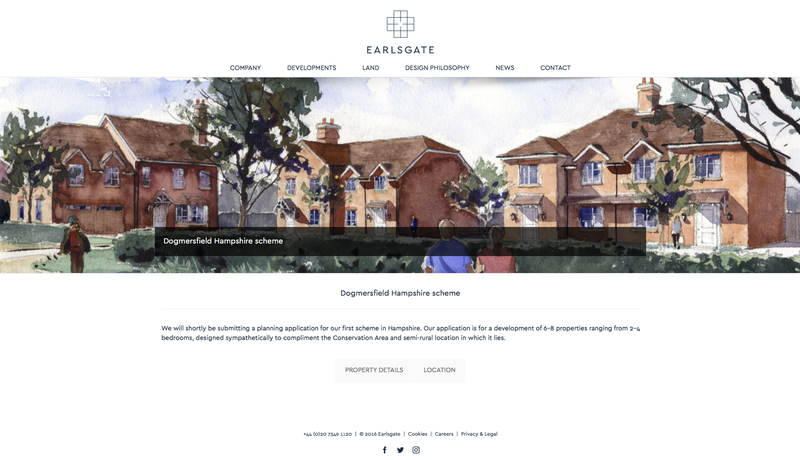 This website has been created as a brochure site to present and promote the company and its development projects to potential clients and other interested parties. 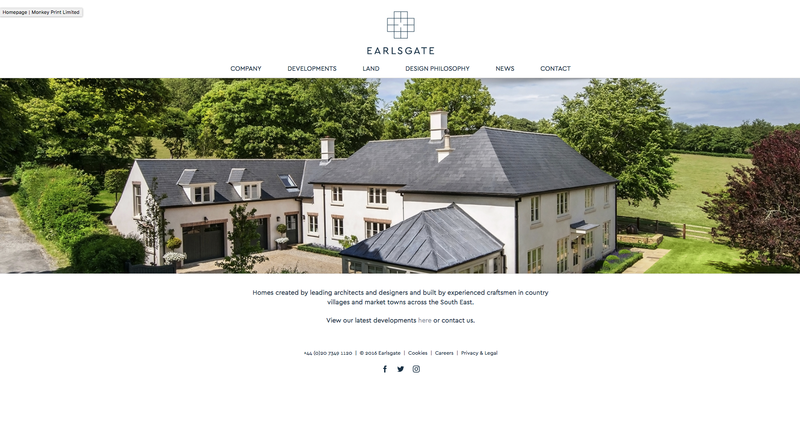 For the design, we concentrated on a very clean and contemporary layout, characterised by dark lines and white background space, a continuation of the style of the company logo. 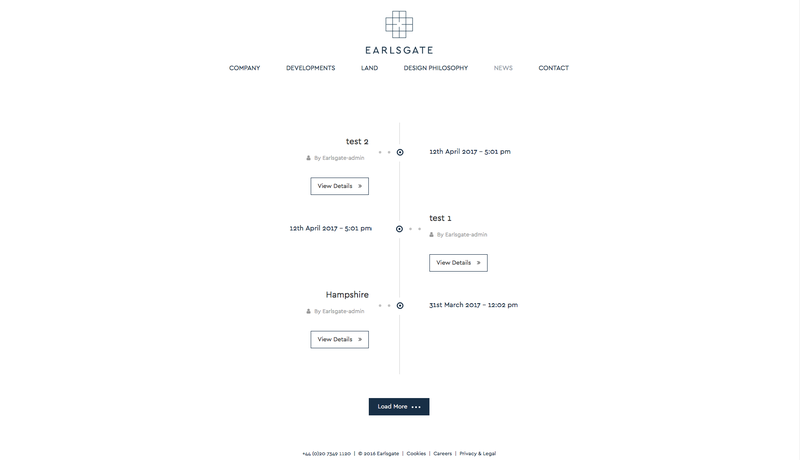 The structure of the website was kept simple with 4 main pages, a blog/news section and a contact page to make it as easy as possible for users to get in touch with their contact details and any enquiries. 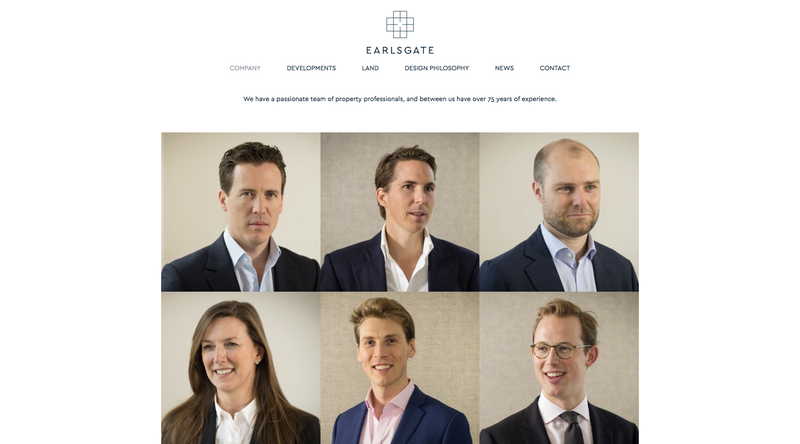 High-quality and relevant images were chosen and added as full-page banners for each of the main pages, except on the company page, where the individual team members are introduced within an image grid.